Camping comes in many different styles. You have the campers that fall completely off the grid, while others choose to camp out in their RVs. No matter what type of camping you enjoy, the main goal is to get away from everyday life. 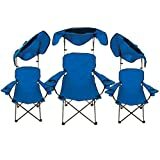 In order to do this, you will need to find the best camping chair. The key to finding the best camping chair is to look for a very durable option. They have to be able to withstand being tossed into the trunks of cars, dragged across campsites, and still be able to live out on the back porch. It should also be portable, comfortable, and easy to assemble. 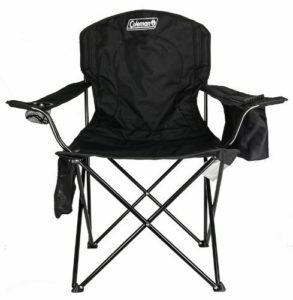 When picking out a camping chair you should think about the features you need in a chair. For instance, having a built-in cup holder means that you never have to put your cup on the ground. Higher chair seats are perfect for taller people since they are easier to get in and out of. 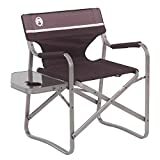 Here are the top ten most comfortable folding chairs for sports and outdoor activities. 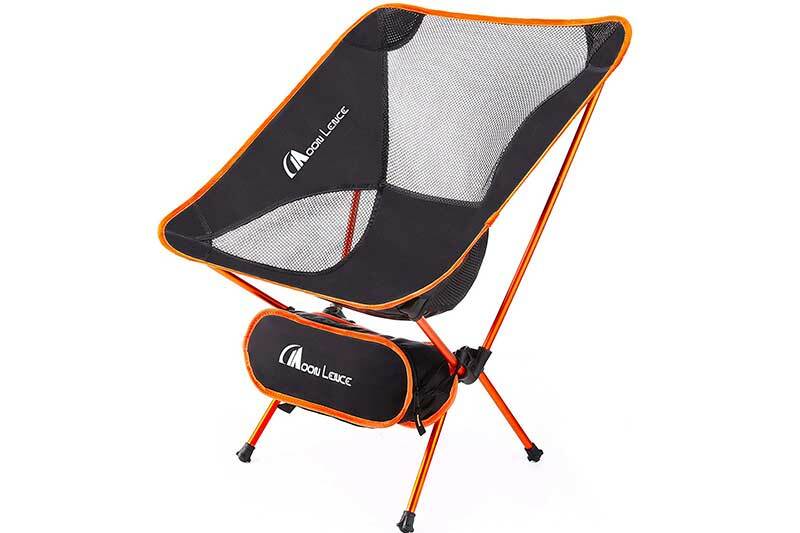 Moon Lence has created a very durable chair that is made out of Oxford cloth and wrapped around an aluminum alloy frame. This means that it weighs only 2 pounds but can hold up to 250 pounds. The ergonomic seat design allows you get completely comfortable and the net seat will keep you nice and cool. It can be folded up to fit into your backpack or carry-on luggage. A built-in side table means that you can have a drink and snack out while you are comfortably chilling in your camp chair. 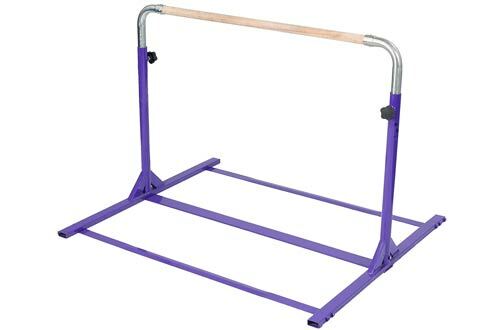 The heavy-duty steel frame is able to support 225 pounds. 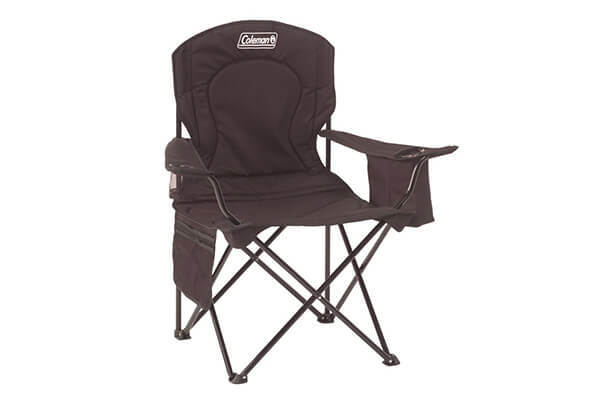 With an angled seat, cushioned back and padded solid arms this Coleman chair will help make any camping a relaxing experience. This chair has a built-in shade canopy that can protect you from the sun’s harsh rays. It has 2 fabric and mesh cup holders so you have a drink and snack holder. The tough polyester fabric is water and stain resistant so it will last for many years to come. The steel frame has an arched back that can hold to up 225 pounds. The oversized seat has a rounded front-ergonomic comfort design. 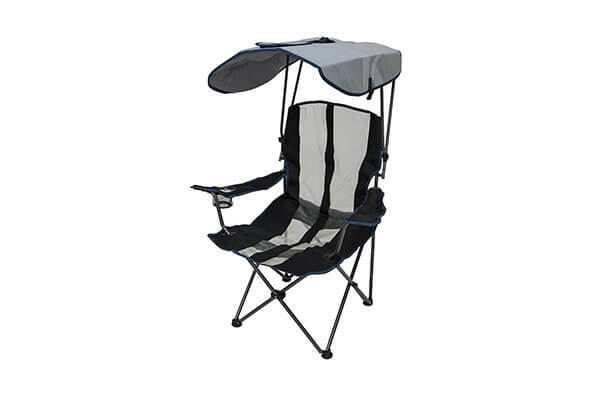 This camping chair can hold up 225 pounds without collapsing. 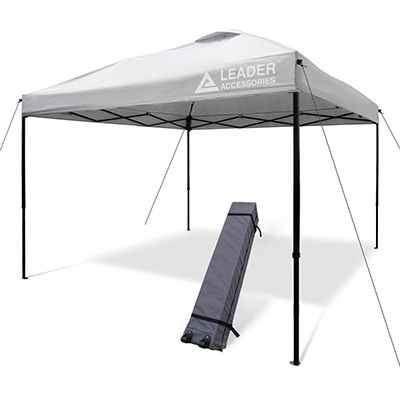 The canopy works to protect you from all the elements, and can also be lowered if you want to get some sun. 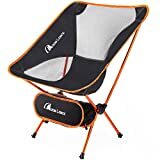 Being made out of a lightweight and rustproof aluminum frame means that this chair can last for many years. 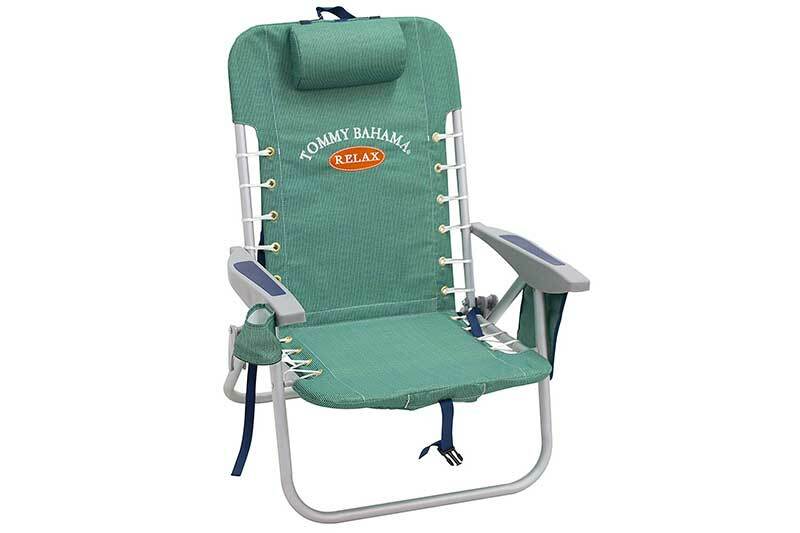 It has five adjustable reclining positions that you can choose from. Made with durable polyester fabric means that this chair can hold up to 300 pounds. 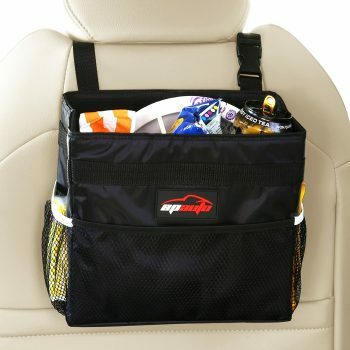 A built-in insulated storage pouch will keep your drinks and snacks nice and cool. 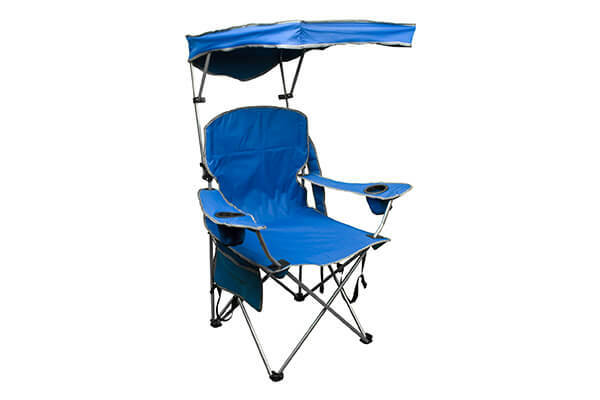 This camp chair has an easy pop-up assembly so you can quickly set up your chair. 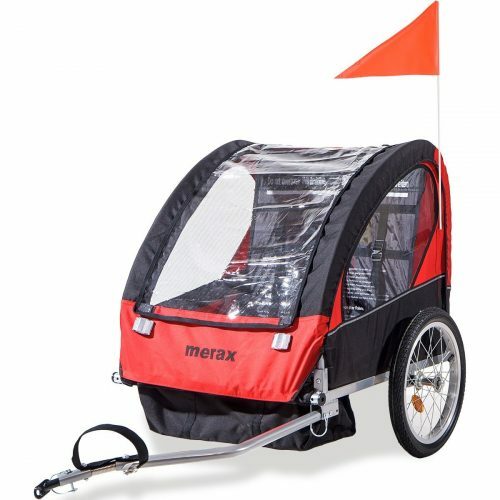 The steel frame and the heavy-duty polyester fabric is able to hold up to 500 pounds. The material is also water and stain resistant so it can be used in all sorts of weather. 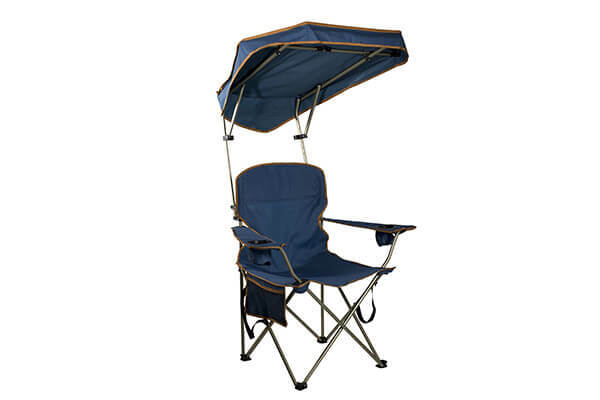 Keep yourself comfy and protected from the harmful sun rays in this canopy folding camp chair. The ergonomic design works to create a comfortable place to sit and offers a lot of support. The built-in canopy works to block the sun from many different angles. 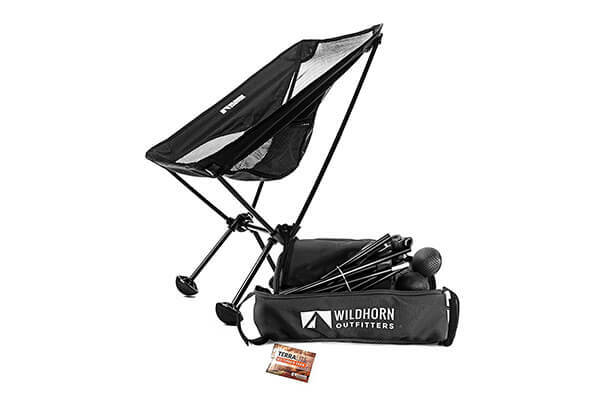 This portable camp chair weighs only 2 pounds, which makes it a great lightweight option. It can be easily attached to a bag or backpack by using the velcro straps. Exclusive Terragrip feet work to keep the chair from sinking into the sand or mud. 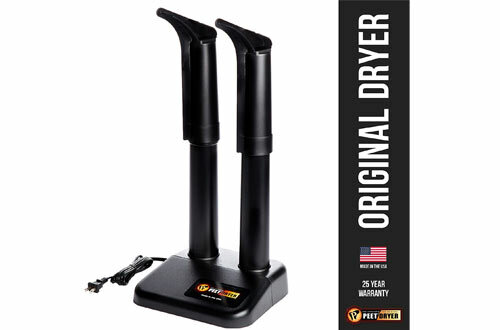 It also comes with a set of standard feet that changed out depending on which type of ground you are on. The polyester fabric can hold up to 300 pounds. It has 5 chair positions that range from completely reclined to sitting straight up. Molded armrests come with a cup holder and cell phone holder built right in. 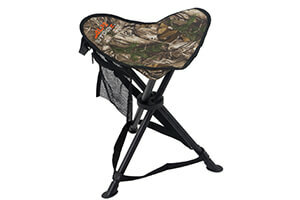 The padded shoulder straps make it easy to carry this chair from place to place. 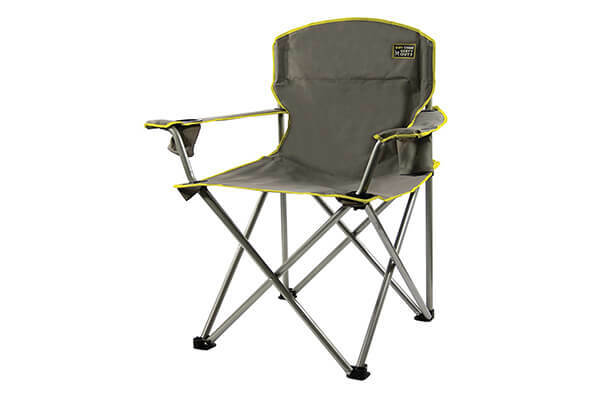 The durable chair construction is made with a heavy-duty steel frame that supports up to 300 pounds. It is compact and comes with a carry bag that makes it easy to transport from place to place. A built-in armrest cooler can hold up to four canned drinks. 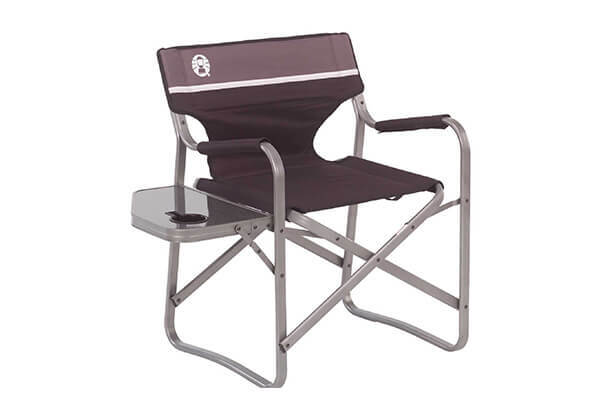 Having the right camping chair will make every camping or outdoor activity more enjoyable. Not what you are looking for? Learn more from Amazon Bestseller list.